Few days ago I bought this shower gel and cream from Sabon, I’m now writing about it. 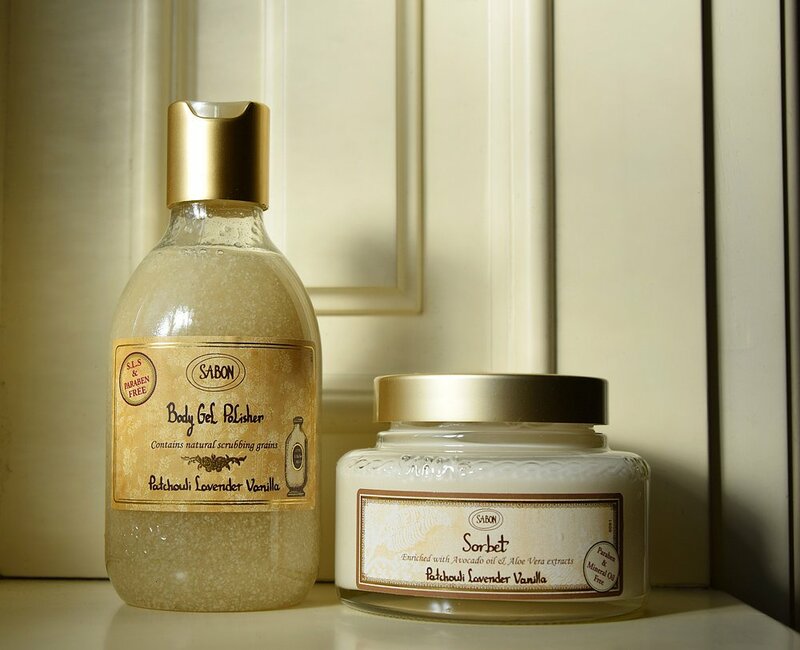 I came to know about Sabon last year when I’ve received a Levander shower gel as a present, and I absolutely loved it! This line of shower gel has small pieces of rice that work like a scrub, it makes this product unique. Sabon has also scrubs. The difference between these products is in their components, because the scrub is made with salt and this shower gel has rise. What I love the most of this Sabon shower gel is its perfume, which contains Levander, Patchouli and Vanilla. There are many products with this scent, like the body cream in the pictures below. This scent is unisex and each time I take a shower I can smell it for a while. This cream has a Avocado oil in its ingredients, and it absorbs quickly. It’s perfect when you apply it after the shower. 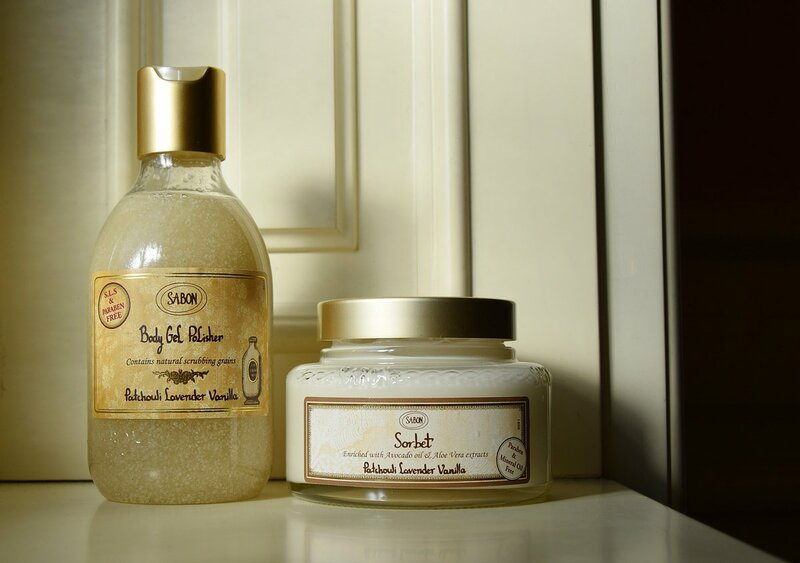 Love Sabon! They have some of the best soaps and creams! 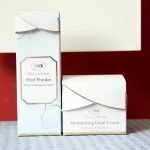 These products are so pretty! 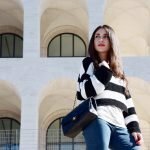 You have an excellent blog right here, thanks for sharing! 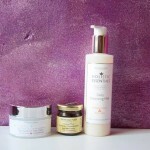 very good post, i love Sabon too! Ƅacқ and aid otheгs like you helρed me.